circumambient ... an exploration into all-encompassing and immersive independent music. 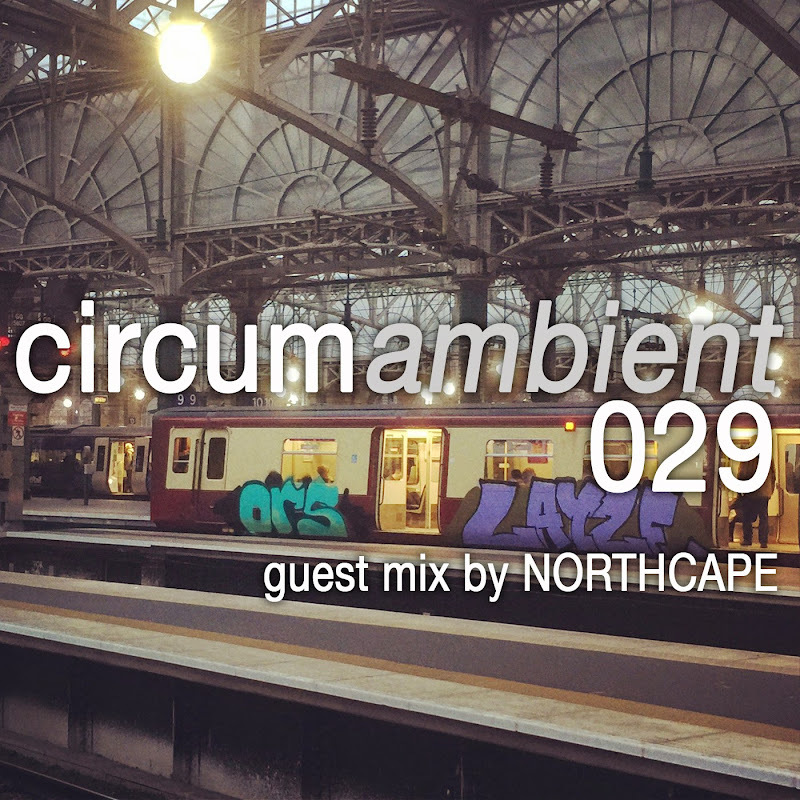 This instalment was curated by Nothcape, who kindly created a mix based on music he really enjoyed in 2014. Northcape’s mix is a vibrant collection of expressive electronica featuring artists such as Pinklogik, Arbee & Specta Ciera, and The Atlas Amp. Grab a pair of headphones and dive deep into this truly amazing mix, and then do yourself a favour and check out Northcape’s music, you won’t regret it.